No graduation is complete without Graduation Honor Stoles! 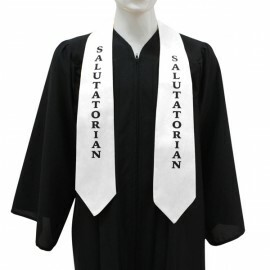 Every single one of these high quality graduation accessories is crafted with a perfect balance of design, style and sophistication. 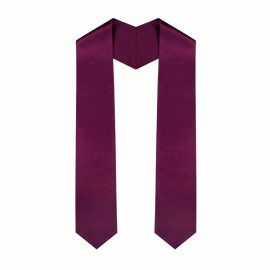 These are made with the finest heavy weight silk fabric. 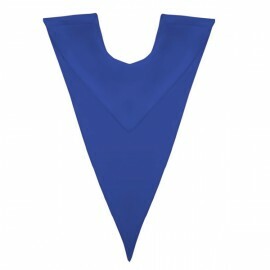 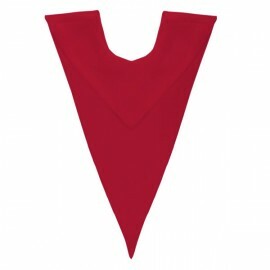 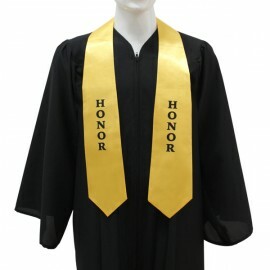 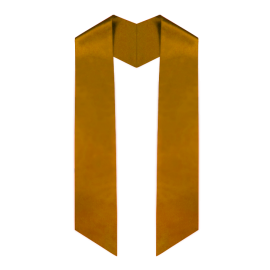 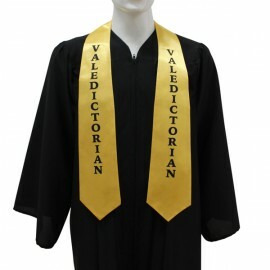 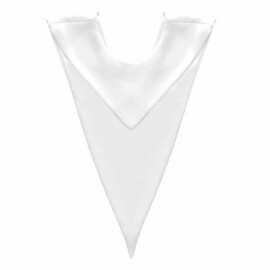 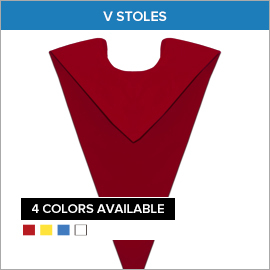 Gradshop's full range of universal graduation honor stoles includes the printed graduation stoles, the plain graduation stoles as well as custom graduation stoles. 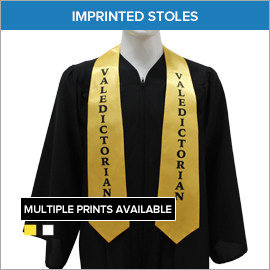 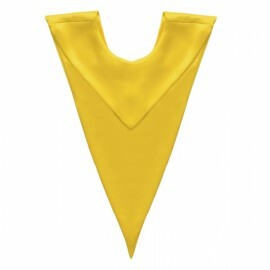 Each of these top notch stoles can be comfortably worn around the graduate's neck and along both sides of the graduate's gown. 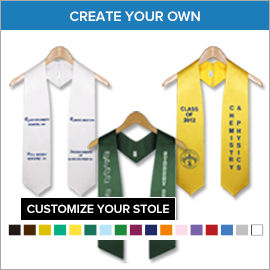 These wonderful works of art can be purchased in a variety of colors, imprints and designs to suit even the most discriminating tastes. 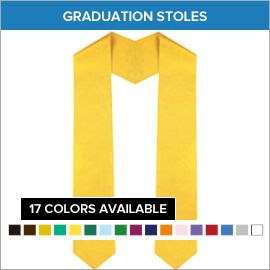 To learn more about our comprehensive line of universal graduation honor stoles, check out more information below.